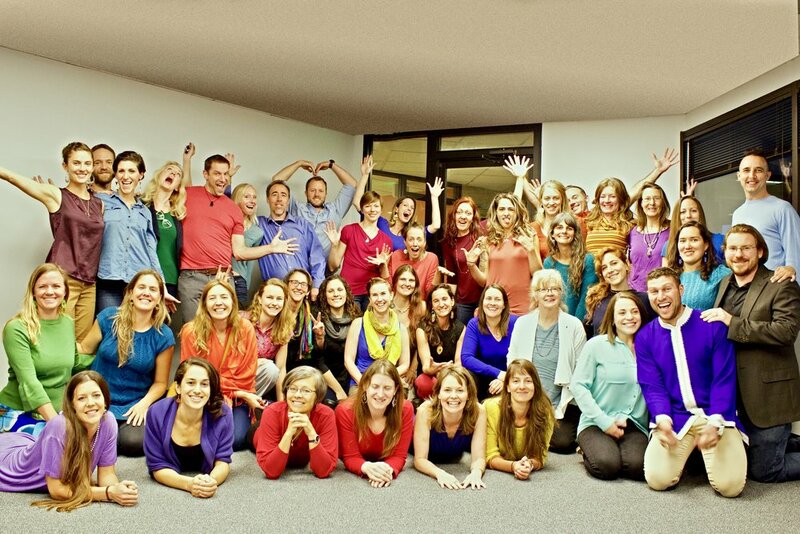 Join our community of practitioners!Schedule an appointment with one of our practitioners! 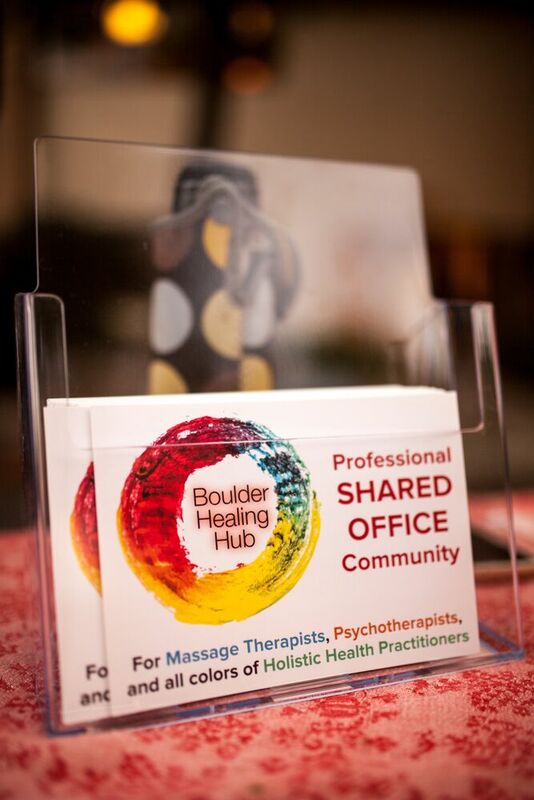 The Boulder Healing Hub, LLC is a cutting edge coworking community of healing professionals and their clients interested in a new culture of well-being...inside and out. 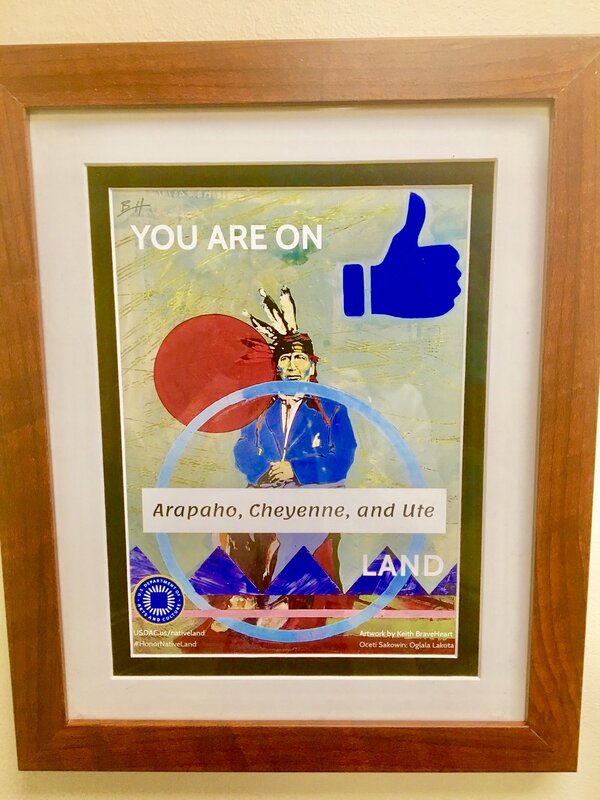 We are a cohort of practitioners THAT haS professional autonomy AND workS TOGETHER to support one anotheR IN generating BOTH individual and collective health. 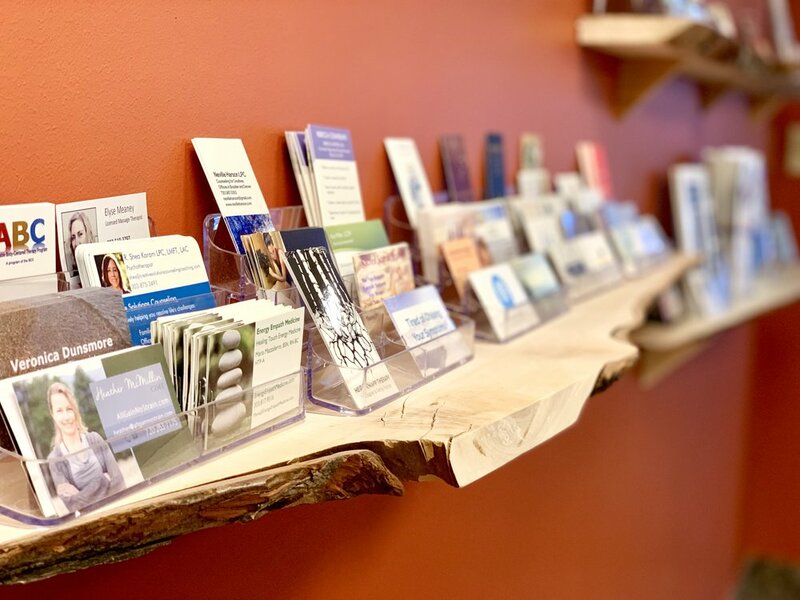 We want our providers to be nurtured and creatively alive, so they can FOCUS ON givING their best care to clients, grow financially, and love their work. Psychotherapist, massage therapist, nutritionist, coach, alternative wellness guru. 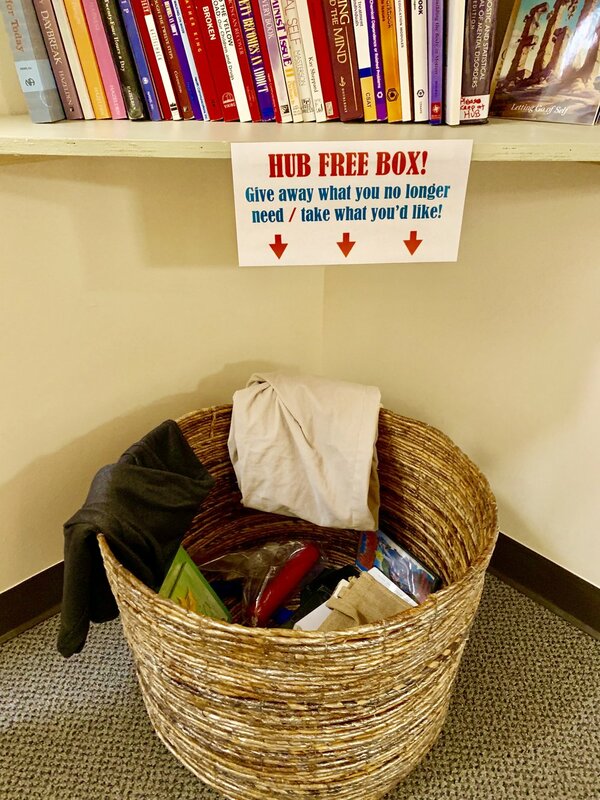 We invite you to make your home at the Hub. 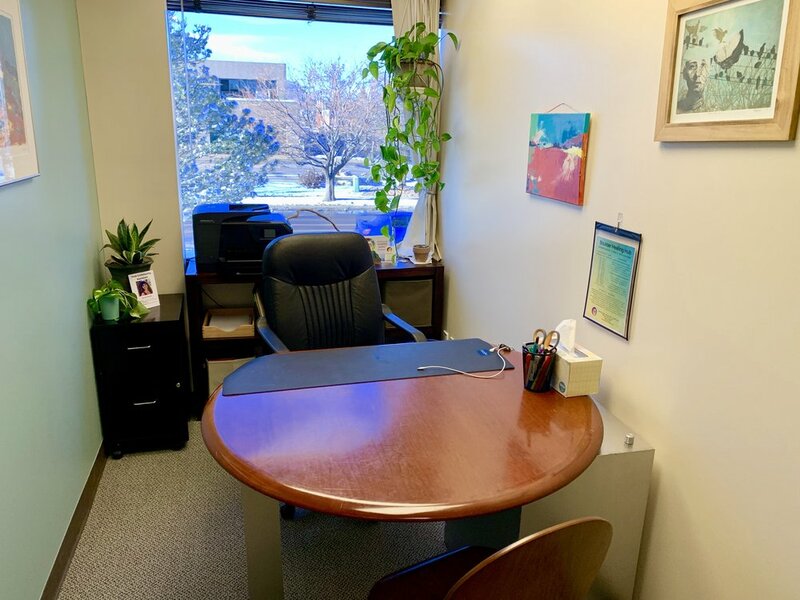 Enjoy the benefits of affordable shared office space as well as dedicated private offices, and a thriving community of practitioners in what can often be a solo career. Almost all of the details are taken care of for you so that you can focus on your mission! 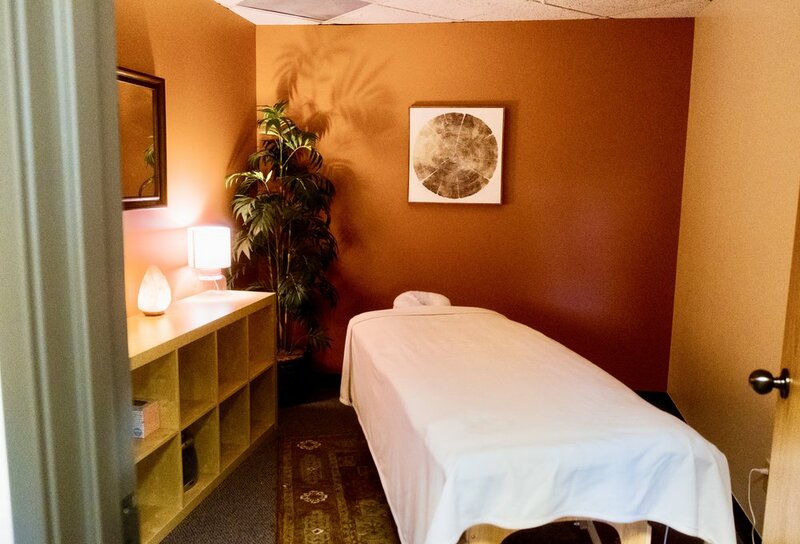 We want you to come to a place where you are confident you are receiving the highest quality professional care that Boulder has to offer. 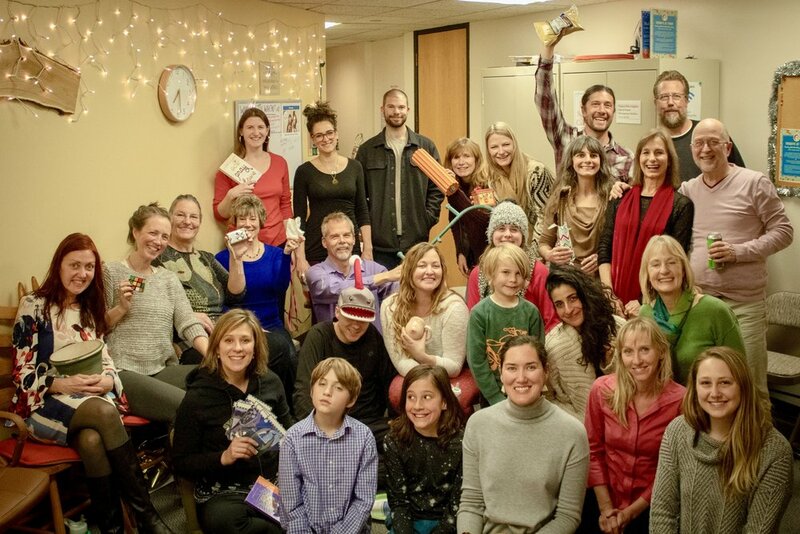 Come to The Boulder Healing Hub to find a diverse team of holistic support: physical, mental, energetic and beyond. 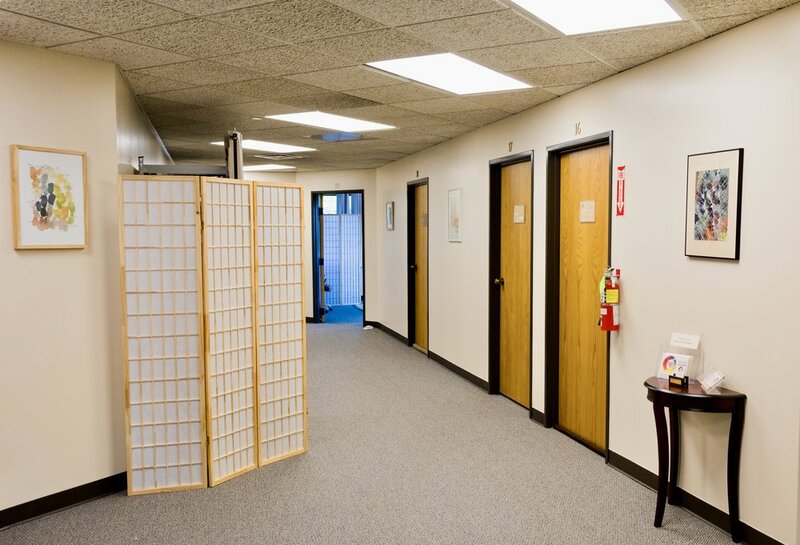 We will work to match you with a perfect practitioner for your needs and preferences. Fridays at Four Monthly Member Networking! Check out our public & member-only events!